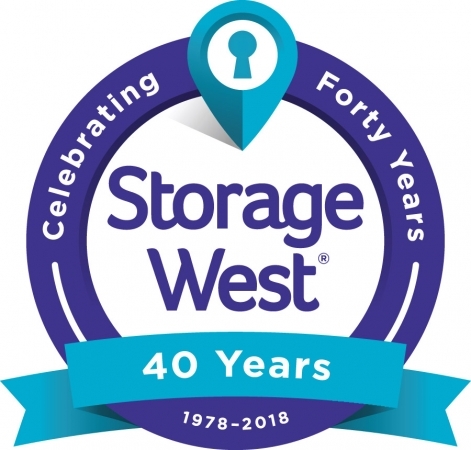 MORE ABOUT STORAGE WEST MCCORMICK RANCH: Let Self Storage McCormick take care of all of your storage needs! We have a great selection of both standard drive-up and interior climate-controlled units. 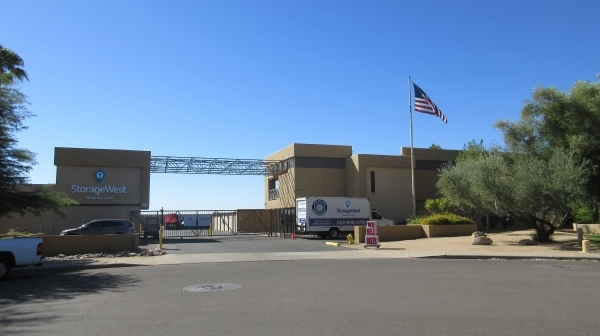 Our professional onsite managers and electronic security gate ensure both you and your belongings safety at the facility, and our staff works hard to keep the facility well-maintained. 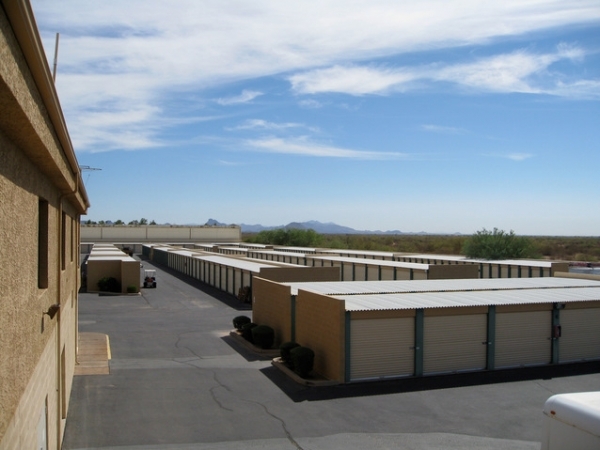 Plus, our hassle-free monthly lease agreements make sure that you're never locked into a long-term contract and paying for storage that you don't need. Reserve a unit today and take advantage of our great customer service and low rates! I expirenced great service and the location is wonderful. I really appreciated how responsive Annette was. She answered all of my questions with a smile and was very helpful! Check in was easy, staff friendly, and we were able to use their moving truck free on move in day. 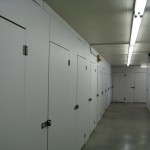 So far, we are very happy with the storage facility. Thank you for making it very easy to move in. This is a class A organization!!! The facility is the cleanest I've ever seen. The staff is fantastic and professional. And the price is very competitive, What else can I say! 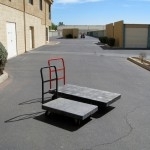 We had great service when we were getting our storage unit. There were a lot of things that were required that I wasn't expecting like protection plan and circle lock but it's just policy in order to keeping my belongings safe. I got 2 months at 50% which was really great and the facility is very nice and safe. Overal a great experience. Staff was friendly and helpful. Facility is clean and neat. Professional service and hassle free. Intial greeting was friendly.The facility is clean with a variety of storage options.Annette provided all the necessary information in a friendly manner and was very helpful.Woudl highly recommend this storage facility. Easy to locate and access, had the space needed, staff was friendly and helpful. Advertised pricing and regular pricing somewhat confusing. "Special" pricing for 3 months was fair, standard pricing a little high.